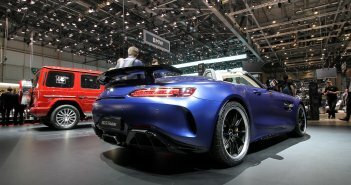 A new 53 AMG engine range has been introduced at the Detroit Motor show today. 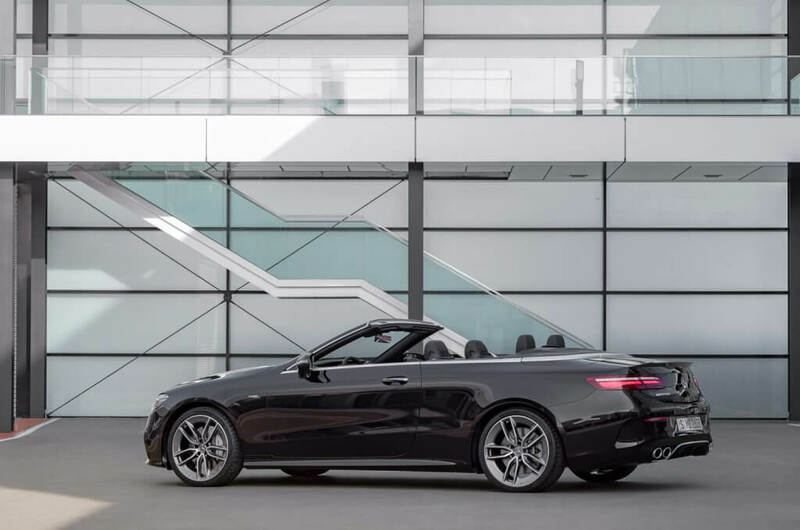 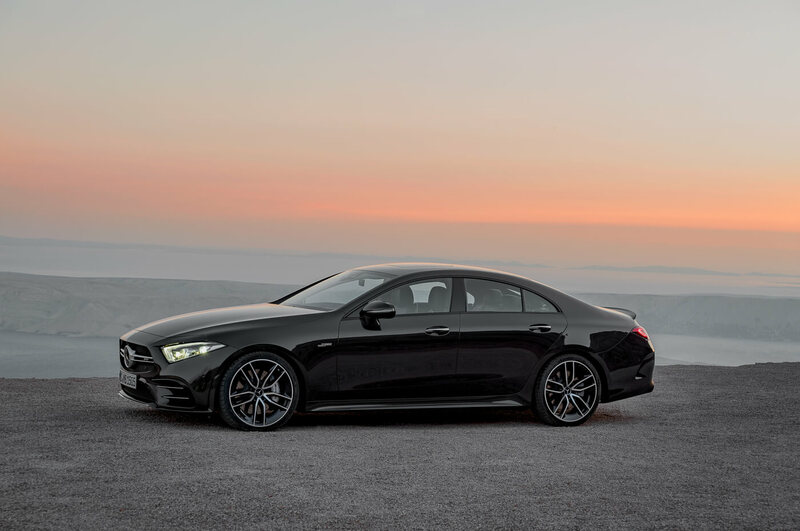 Based on the six-in-line 3 liter M256 petrol engine, the AMG treatment leads to 435 hp at 6.100 rpm. 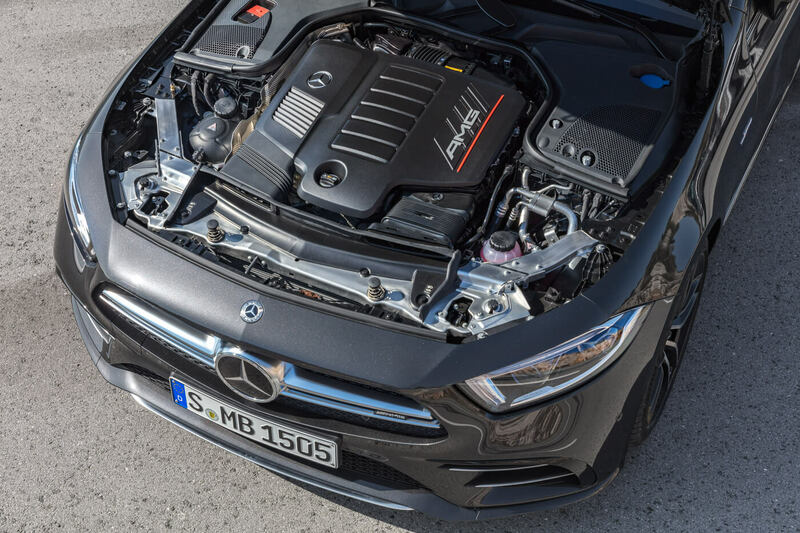 Thanks to an additional EQ boost function from a 48 V starter-alternator there is 22 hp and 250 Nm extra power available at peak moments. 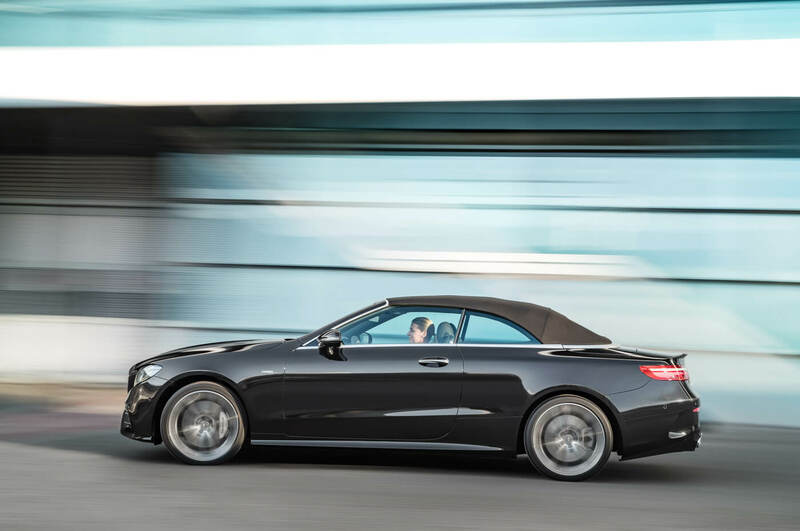 The average fuel consumption is with 8,0 l rather high, but this is probably based on the new WLTP cyclus. The 53-series is now available on the brand new CLS (C257), the E-Coupé (C238) and E-Convertible (A238). 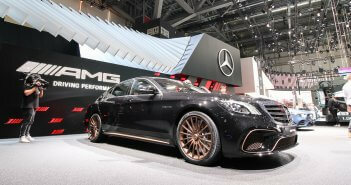 Another highlight is the 4MATIC+ fourwheeldrive system which we already know from the E 63 S AMG 4MATIC+. 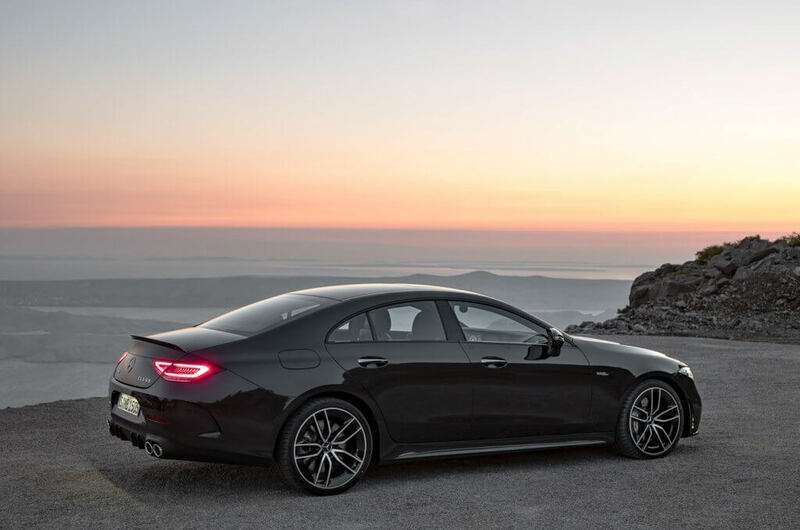 The electronics are able to steer full power to the rear wheels when grip levels are sufficient and depending on the selected driving mode. 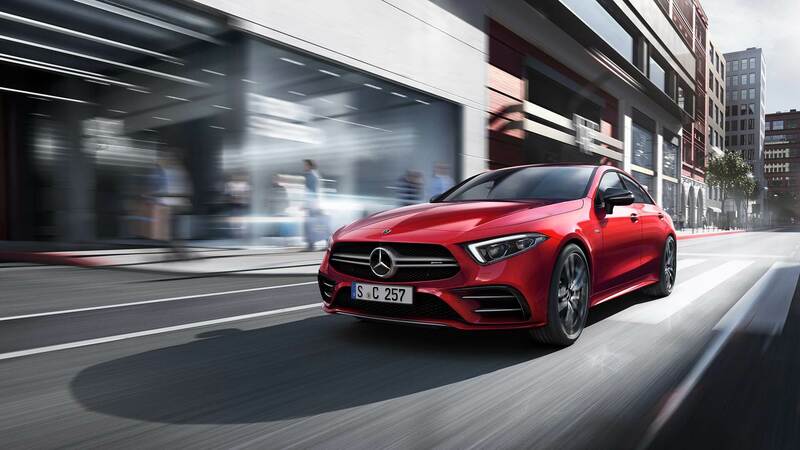 The electro-mechanically controlled clutch connects the permanently driven rear axle variably to the front axle. 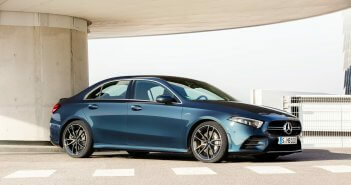 AMG Dynamic Select (different driving modes) and AMG Ride Control+ (air suspension to limit body roll) will be also available on the 53 AMG models. 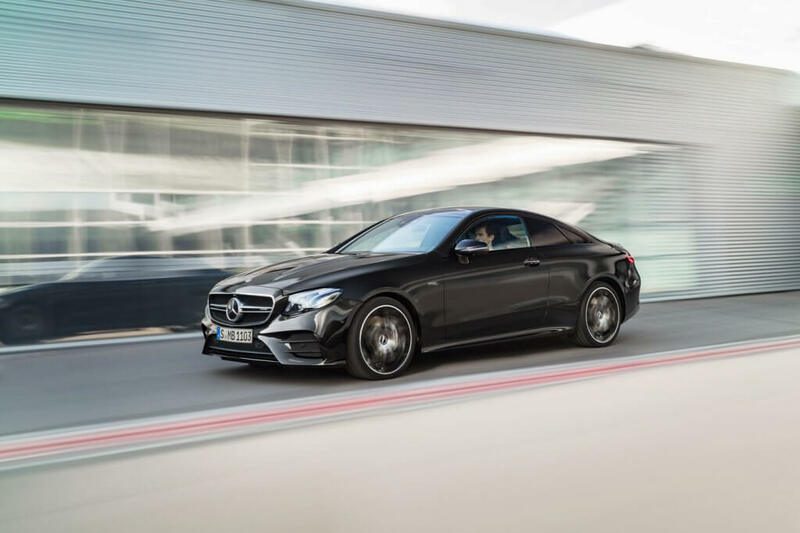 The combination with the AMG Speedshift TCT 9G-TRONIC allows the CLS 53 AMG to sprint from 0 to 100 km/h in just 4,5 seconds. If customers opt for the AMG Driver’s Package a top speed of 270 km/h is possible. 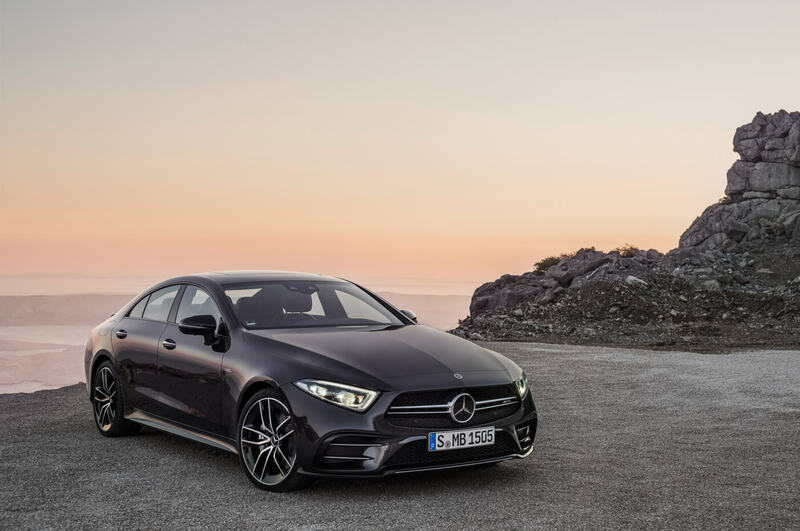 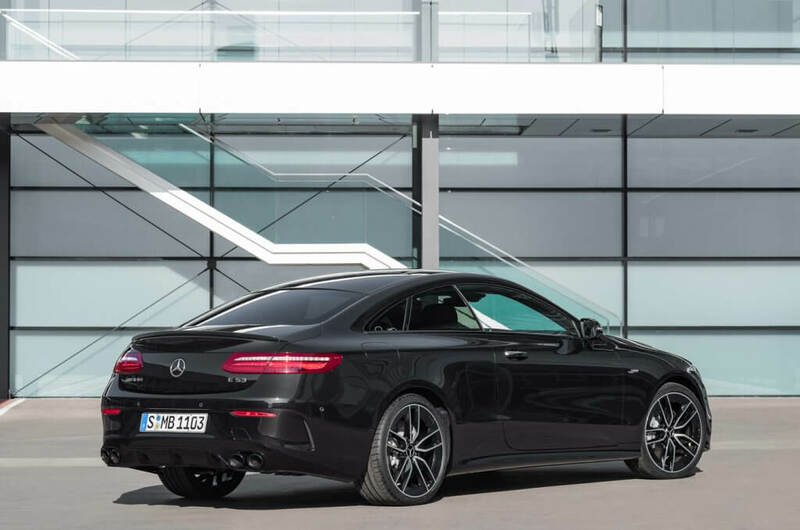 Visually the CLS and E 53 AMG models can be recognized by the twin-blade radiator grille and round twin tailpipe trim elements. 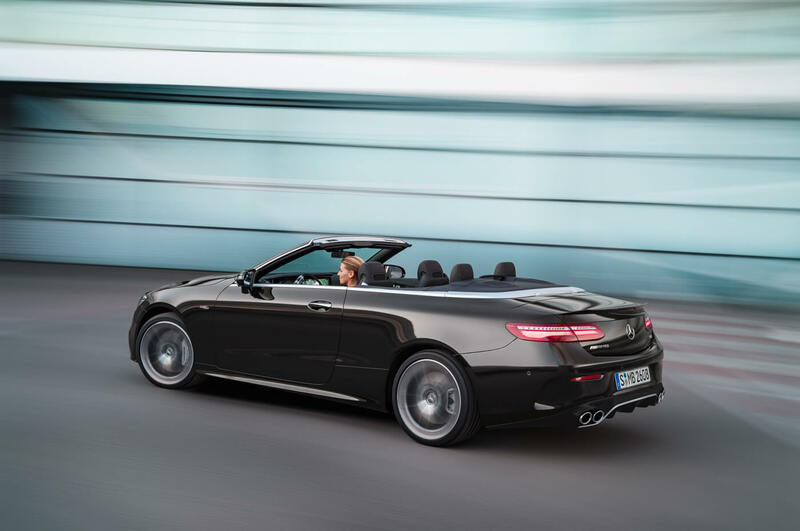 The interior is marked with AMG sports seats, red seat belts and trim elements in carbon or matt silver.